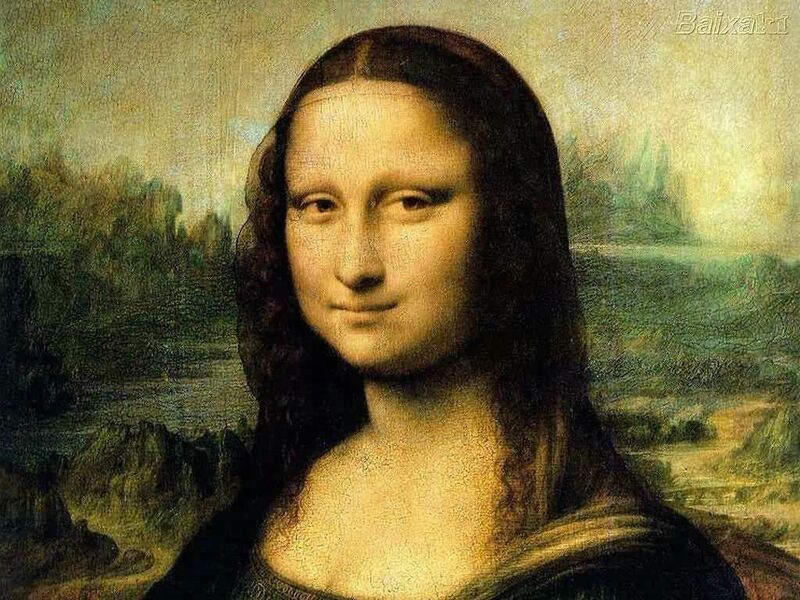 La Gioconda ( o Mona Lisa) - il ritratto più famoso del mondo - considerato il capolavoro di Leonardo da Vinci, é in questi giorni di nuovo sulle prime pagine dei giornali di tutto il mondo. Oggi ai giornalisti di mezzo mondo é stato presentata una ricerca sulle origini di Lisa Ghirardini, la modella del celeberrimo quadro, modella di cui ora, tramite il DNA si cerca di capire meglio le origini e se é stata veramente Lei la donna con il misterioso sorriso dipinta dal gènio italico. A mask to cover your mouth and a headset to collect hair, to avoid contamination between DNA. It's the 'kit' supplied to journalists, photographers and television crews of international staff who follows the search of the remains of the Mona Lisa by Leonardo. Today in Florence and 'opened the Cripta dei Martiri in the Basilica della Santissima Annunziata, where they could be contained the remains of Peter, son of Lisa Gherardini, the first model of Leonardo for his Mona Lisa. Inside the crypt, and 'were allowed to switch to some operators, journalists and photographers. But to avoid contamination with the environment, and then with what could be one of the dna most 'famous in the world, those who have fallen through a hole of a little more' than a meter, they had to wear the face mask and cap on head. 'Filed' all the participants at the opening of the crypt in the event of the discovery of a DNA external environment unpolluted, which sees the light after 300 years, researchers of the mortal remains of the Mona Lisa and his family, so will be able to 'go back to the legitimate 'owner'. OPEN THE CRYPT, REMAINS POSSIBLE WITH SON "The discovery of the remains of the family of Lisa Gherardini in the crypt of the martyrs and 'fundamental' cause provides a comparison between the DNA extracted in recent months by the remains of St. Ursula and what will be 'taken from those found today - said Silvano Vinceti, head of research and the National Committee for the Promotion of Cultural and Environmental Heritage Historical - only when we find the correspondence between a mother and a son, we discovered automatically Lisa and his son Piero, the son legitimate. This is 'the key step - concluded Vinceti - to the final phase of the research, the more' exciting: the reconstruction of the woman's face. " The Crypt of Martyrs opened today, bears the coat of arms on the tombstone, written in Latin, the family del Giocondo. The crypt was then purchased in 1527 by another family. Upon opening, the crypt and 'found' cloaked 'by a veil of mud,' cause it was invaded by the waters of the Arno river with the flood of 1966. An ideal environment, the researchers said, to isolate and retrieve the remains.